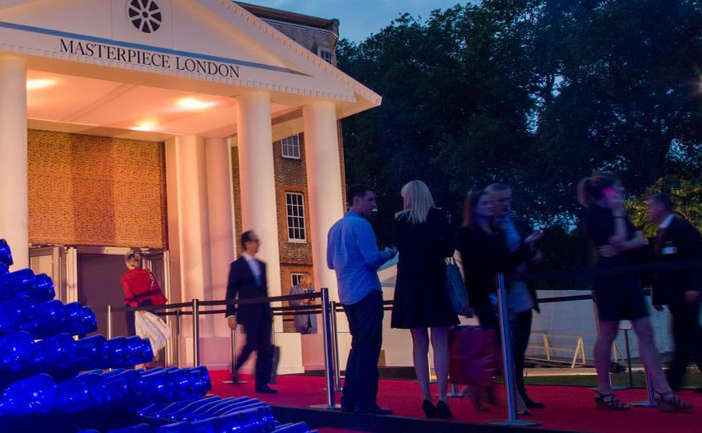 June 2014 will see the return of The Masterpiece Marie Curie Summer Party in partnership with Jaeger-LeCoultre, which will take place on the evening of Monday 30th June in the exquisite surroundings of the Masterpiece London Art Fair. Drawing on support from leading London social, business and philanthropic figures, the Timeless party is one of the ‘must attend’ events of the season. Set in the magnificent South Grounds of The Royal Hospital Chelsea, Masterpiece London will once again bring together leading exhibitors from around the world to showcase a superb selection of museum-quality art, antiques, jewellery, furniture and design, culminating in an exclusive red carpet fundraiser party with London’s social elite, charity supporters, art buyers and the glitterati. 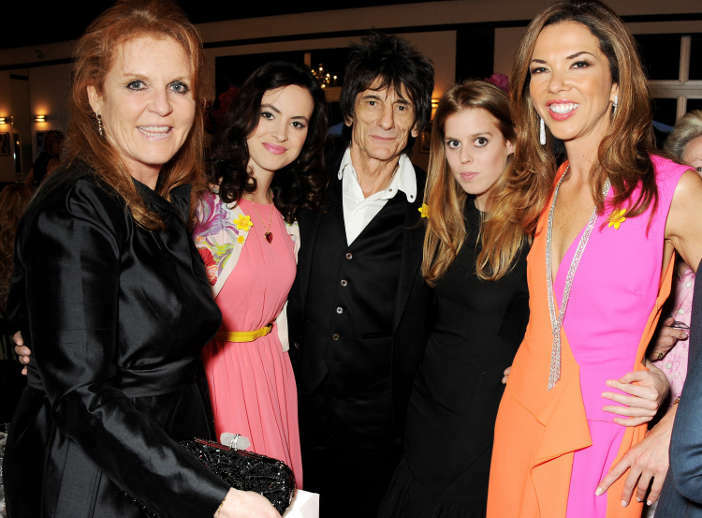 Guests to the fundraiser have included Princess Beatrice, Hugh Grant, Donna Air, Kate Moss, Simon Le Bon and Ronnie Wood, among many others. Previous auction prizes have included a bespoke David Bailey portrait, VIP tickets to the Rolling Stones at Hyde Park and a trip to see gorillas in the Congo. All proceeds go to Marie Curie Cancer Care, a charity committed to providing free hands-on care for people with terminal illnesses in their own homes, and vital emotional support for their loved ones. This is Marie Curie’s second year as beneficiary of Masterpiece London. In 2013, Masterpiece raised over £840,000 for the charity, helping to fund 42,000 hours of free nursing care for terminally ill people in their own homes. Hosted by Chair of the Executive Committee for Marie Curie, Heather Kerzner, the fundraising event will be Heather’s third as an ambassador across a three year period, which has already seen 1.5m raised for the Marie Curie cause. 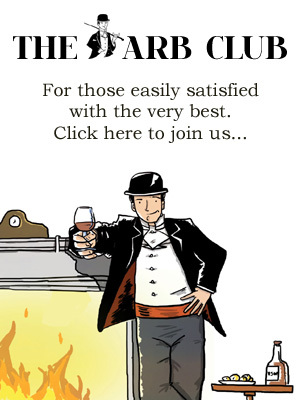 Arbuturian readers can join the Masterpiece Marie Curie summer party by booking tickets here. Book now before tickets sell out! Masterpiece London will run from 26th June to 2nd July 2014, with the Marie Curie Timeless Summer Party on Monday 30th June 7pm – 9.30pm. For more information about the Masterpiece London Art Fair, visit the website. For more information about Marie Curie Cancer Care, click here.